On behalf of the Roosevelt County and Clovis/Curry County Chambers and the Clovis Industrial Development Corp. we would like to extend an invitation to you to join us for the annual Clovis/Portales Microplex Legislative Activities in Santa Fe. 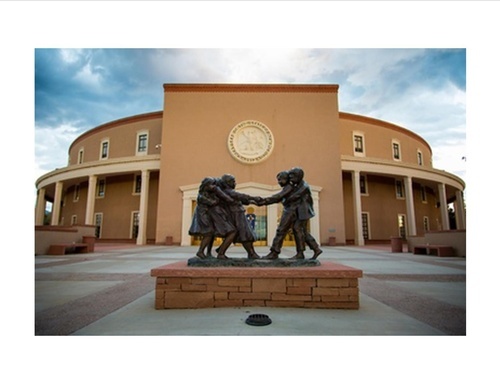 The Clovis/Portales Legislative Dinner will be held on Monday, Jan. 28 at Hotel Santa Fe. The cocktails start at 6:30 p.m. with dinner at 7 p.m.